Jay's Juices - Delicacies & Drinks in Amsterdam. 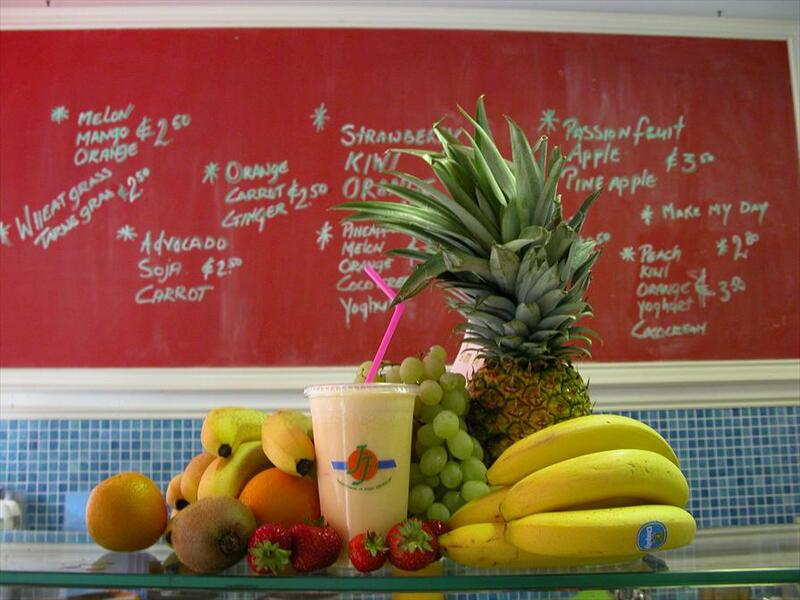 A large number of exotic fruits and vegetables, processed into fresh juice. A host of delicious and healthy mixes. Purity, fresh produce with lots of vitamins and minerals. Fresh and fruity. Customers from the neighborhood are extremely excited about this little place. 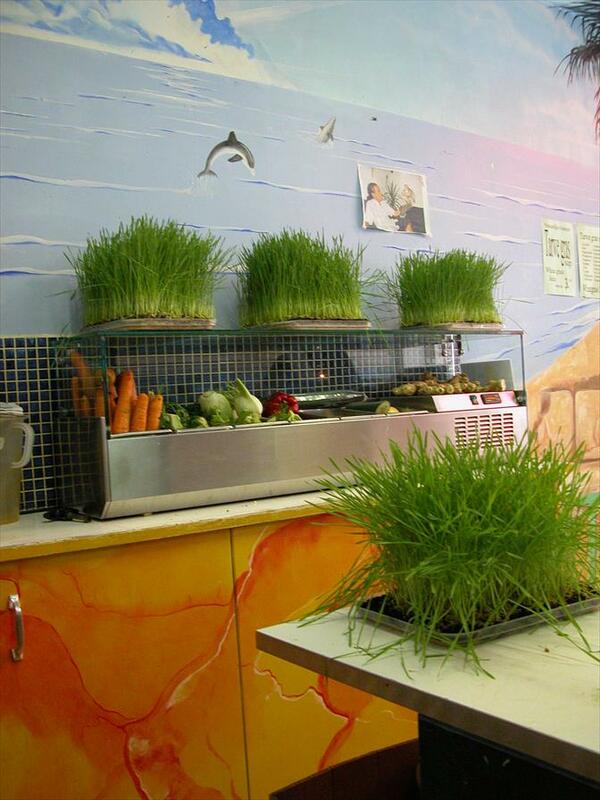 One of their specialties is wholewheat grassjuice, a natural healing element. The owner has always been into health related to nutrition and he knows everything about the products he sells.